At Mount Saint Anne’s Retreat and Conference Centre you will find the perfect venue for your business event. Our Team has extensive experience in managing a wide range of events from the small informal meeting or interview to the larger conference, promotion or training session. Mount Saint Anne’s is renowned for it’s warmth and friendliness and creates an atmosphere of peace and tranquillity for its guests. 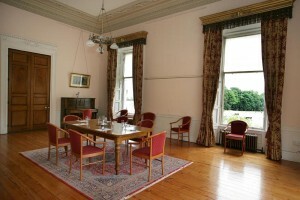 Our dining hall offers excellent cuisine and personal service. 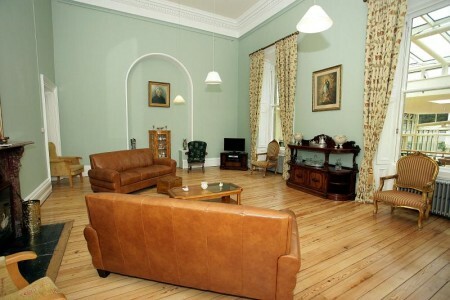 Broadband and a full compliment of equipment is available. 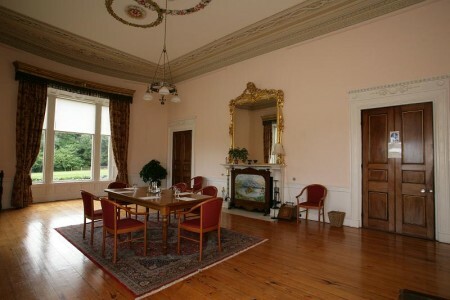 We have 4 main Conference Rooms, namely the Oak Room, the Evergreen Room, the Nano Nagle Room and the Teresa Mulally Room. These can be set out Boardroom Style or Theatre Style to suit the individual needs of our customers. 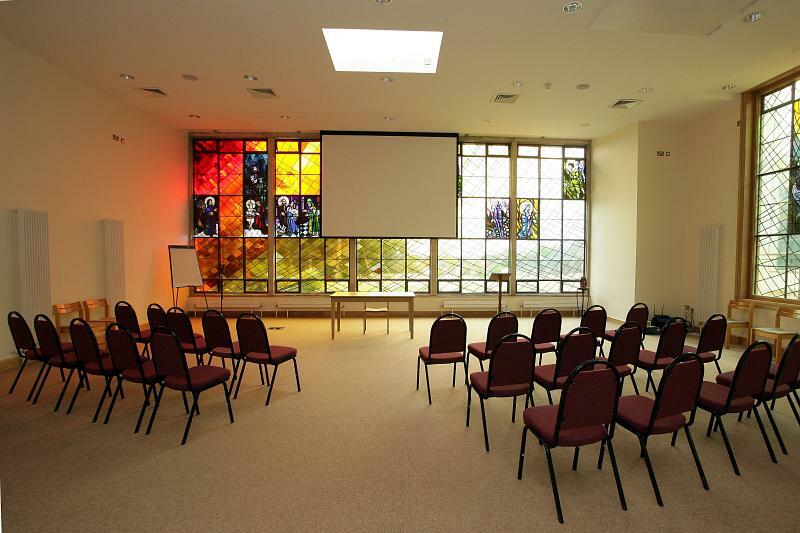 The Nano Nagle Room can also be divided into 3 break-out rooms to accommodate smaller groups or can be set out as one large room accommodating up to 150 people. We have two Reading Rooms, one on each floor which can be used for one-on-one meetings or informal chats.